The next First Friday in Downtown Lethbridge is May 3rd, 2019. First Friday is a monthly festival of events that combines and showcases all of the community events happening in Downtown Lethbridge. The idea of starting First Friday was an initiative by the Heart of Our City Committee. Each month will feature a mixture of activities such as gallery and museum exhibit openings, performances, shows and concerts as well as special First Friday menus, sales and giveaways at your favourite restaurants and retail shops. On the First Friday of every month, we invite you to visit your downtown and experience all the exciting things we have to offer. With more than 60 unique retail shops and 50 restaurants and pubs offering food from around the world to satisfy every taste you won’t be disappointed. Stop by one of our art galleries to view work from both local and national artists, catch a movie at the theatre or cool off on a hot day of shopping in the Rotary Centennial Fountain in Galt Gardens. 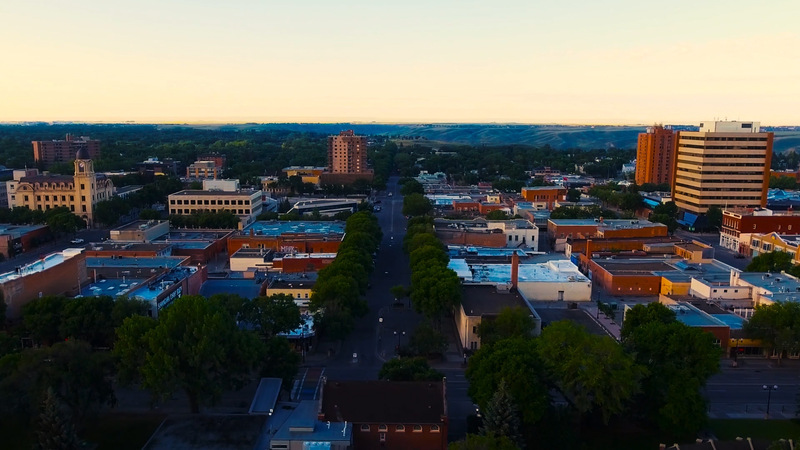 Downtown Lethbridge is your family room in the city – a place where everyone connects after a hard day’s work in a friendly and safe environment. Each month will feature a variety of community events, so be sure to check back regularly to see what’s coming up. Come as you are and enjoy yourself! Support your local Downtown Lethbridge businesses and have fun! First Friday is a monthly festival of events that combines and showcases all of the community events happening in Downtown Lethbridge. © Downtown Lethbridge Business Revitilization Zone. All Rights Reserved.